Stepes allows you to translate documents, voice messages, and many more. You can also use your Interpreting skills and offer you services at business meetings or over the phone to our clients worldwide. The name Uber is often used to describe a new generation of companies that use apps to connect consumers with independent contractors who provide services with other equipment or goods. For example, to work as an Uber driver, you must own a car, and to be included in Airbnb’s rental network, you must own or manage a property. Stepes functions similarly – you can put your professional translation skills to use and to do so, all you need is your phone. With Stepes, you can translate anytime, anywhere, in your favorite cafe, on the road or in between classes in university. Stepes is a true innovation within the sharing economy, because you share your knowledge with the world without needing material goods. 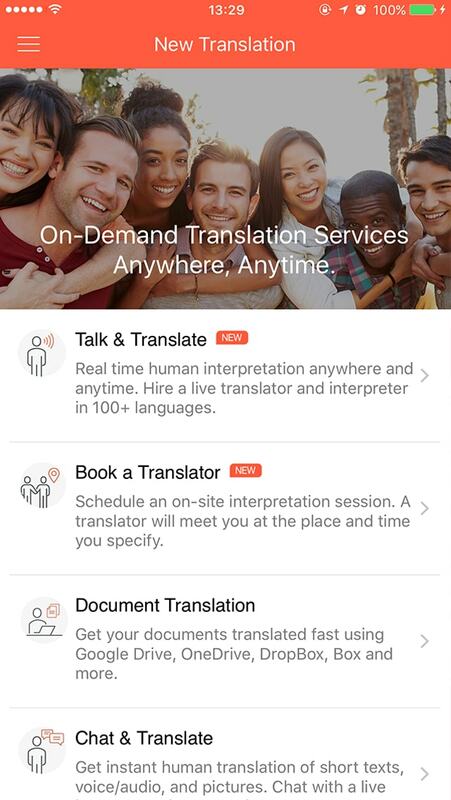 Stepes translators can complete the entire service delivery using their smartphones. This gives you extreme flexibility as you can use chunks of free time to earn extra money on the side. Why is Stepes more uber? 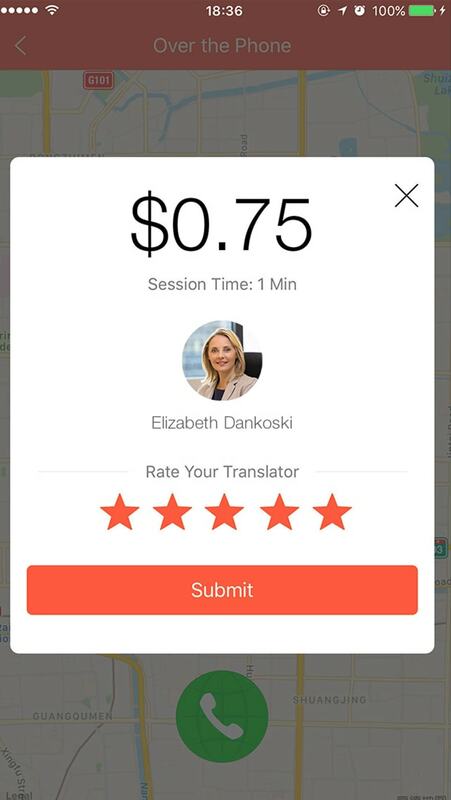 With Uber, its drivers are limited to when and where they can perform Uber services. The reality however, is that most Uber drivers can only provide service within their home base where they have access to their cars. This means they cannot perform Uber services whilst traveling in a different city or waiting for their food to arrive in a restaurant. Stepes on the other hand doesn’t require external equipment to deliver translation services. A Stepes translator can perform and deliver service anywhere whenever they have time to spare, such as on a train or WiFi enabled airplane, making the Uber experience less limiting. With Stepes, the phone is all you will need to deliver translation services end to end. The translation industry is currently facing a dilemma: how do we make translation more accessible? For smaller businesses in need of globalized content, high quality human translation for their business-facing content can still be a prohibitively resource-intensive service. For would-be translators, translating tools and workflow processes are now so technical that a lot of bilingual talent goes untapped. In 1964, the National Security Agency intercepted information that indicated North Vietnam had attacked US destroyers. It was only until 2001 that a classified historical investigation revealed that a series of translation errors had likely caused military analysts to falsify later transmissions to cover up their mistakes, resulting in the Gulf of Tonkin disaster.